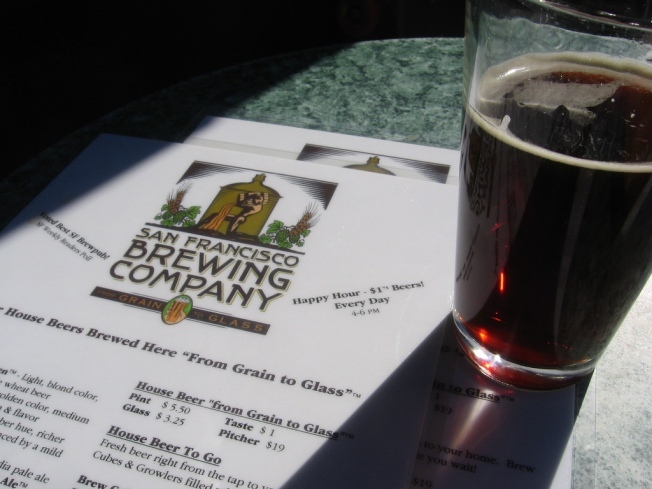 The San Francisco Brewing Company's days are numbered. The taps at the San Francisco Brewing Company are on the verge of drying out but no one knows exactly when. And the people behind the drinks would like to know. Employees at the North Beach pub have been told it will be closing its doors soon to make way for the people at Absinthe, who plan to open a cocktail lounge called Comstock Saloon on the site. But the problem is employees are not being told when exactly their last day on the job will be, instead they are being told that the brewing company "will close whenever they run out of beer, which could be as soon as Wednesday or as late as Saturday," according to Eater SF.